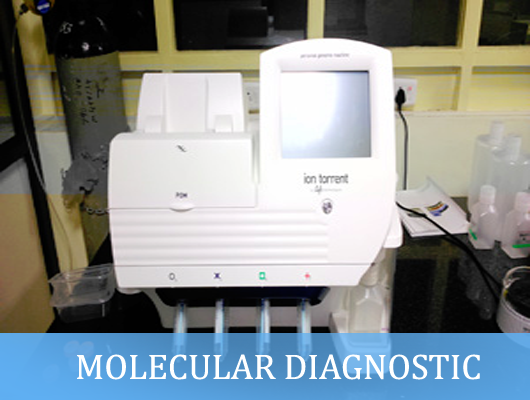 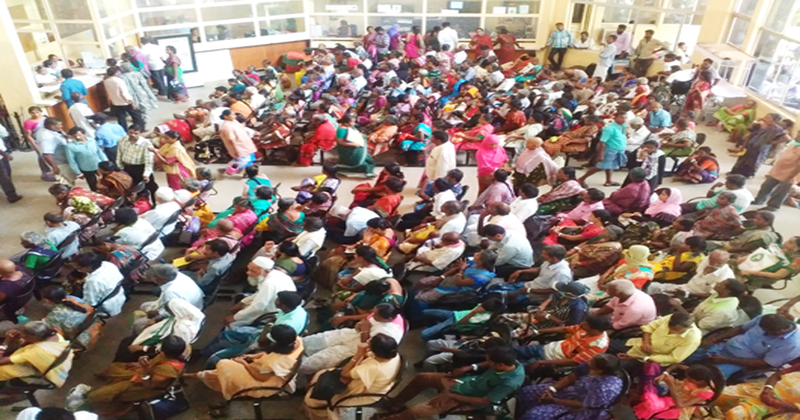 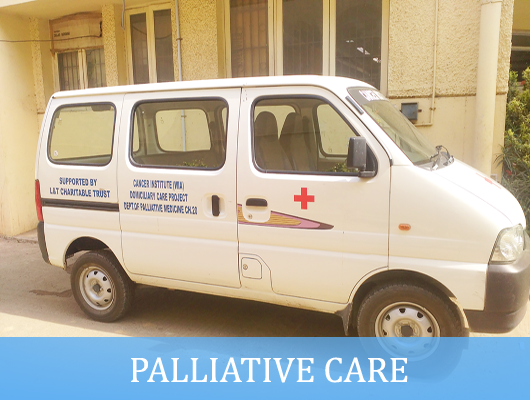 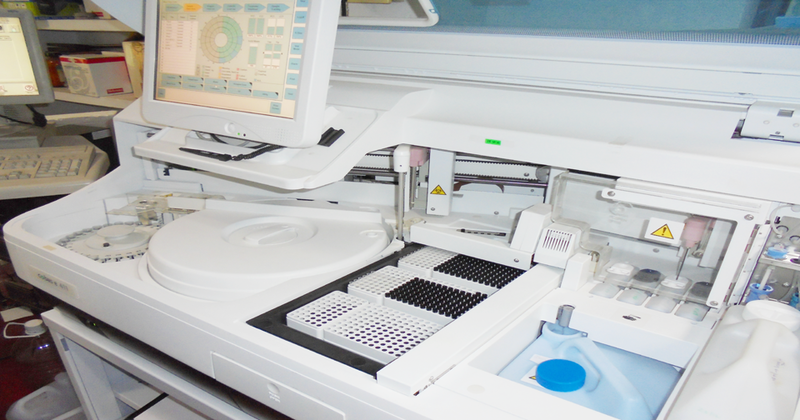 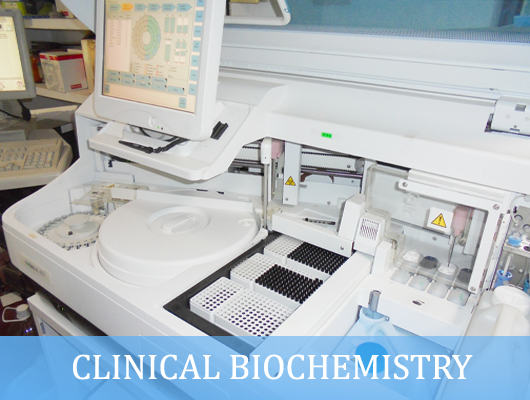 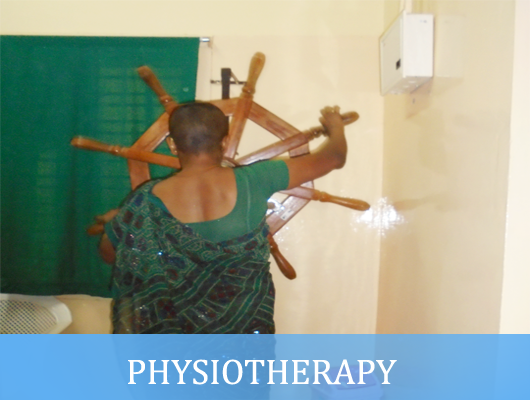 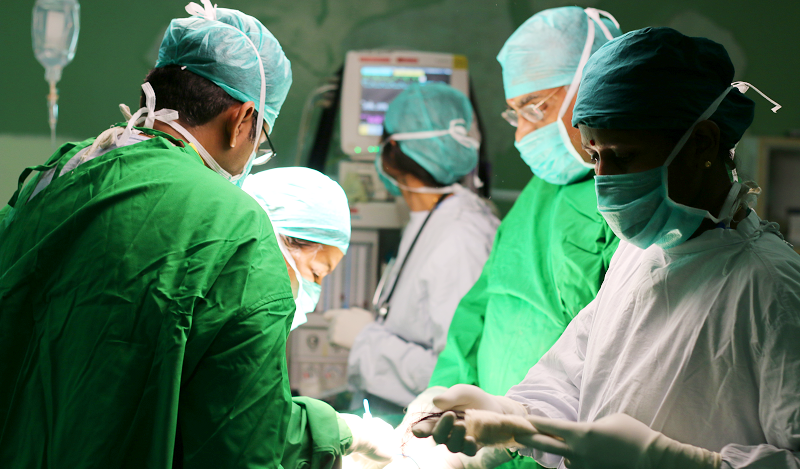 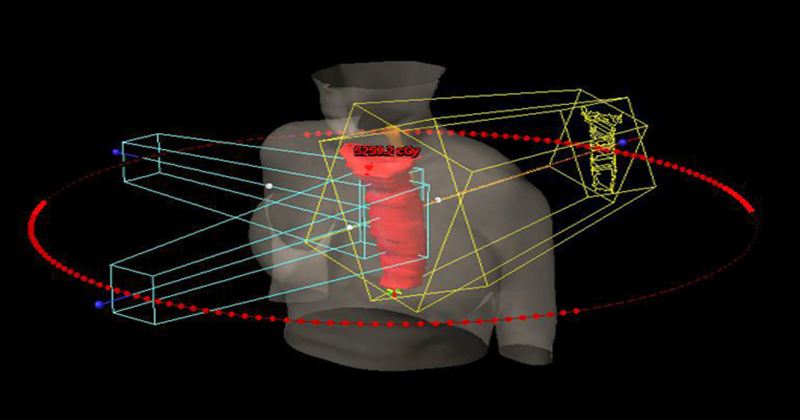 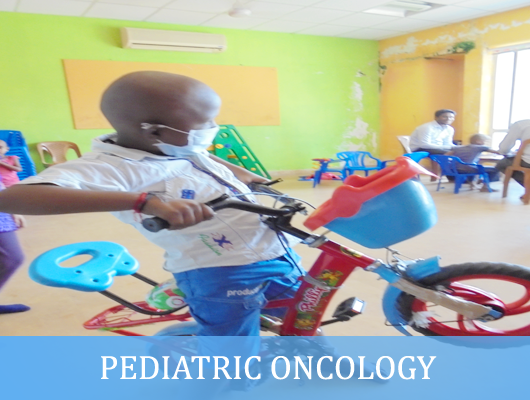 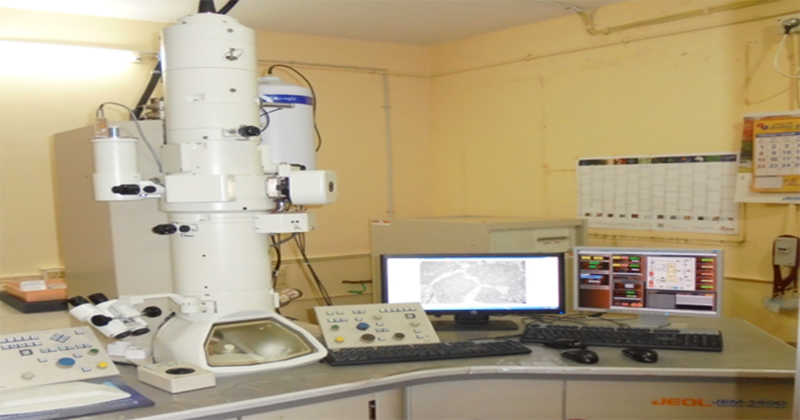 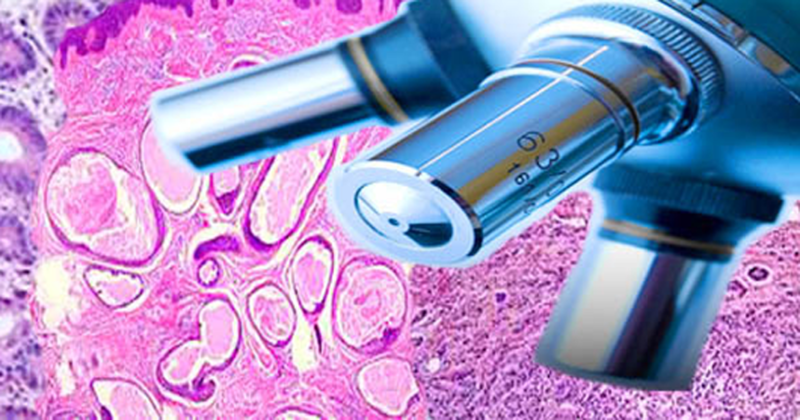 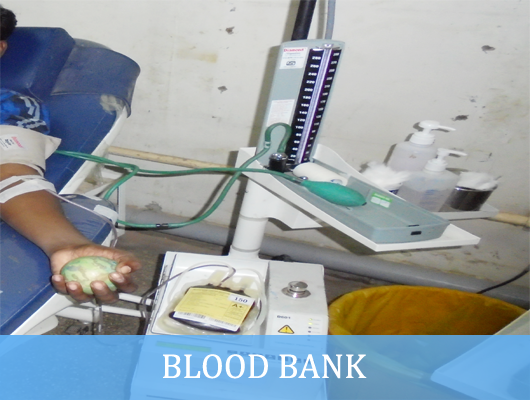 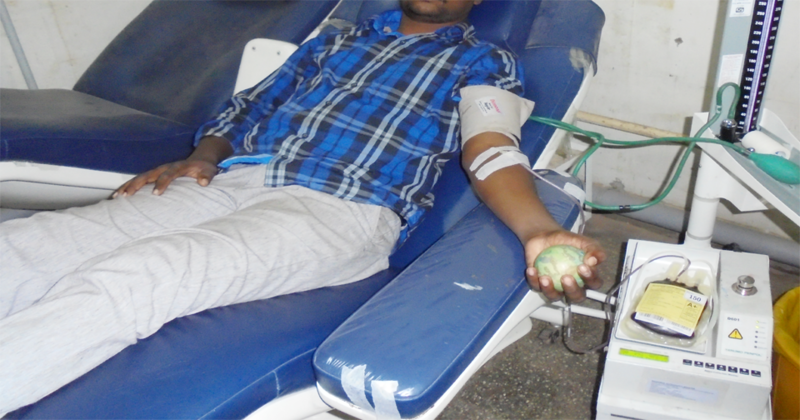 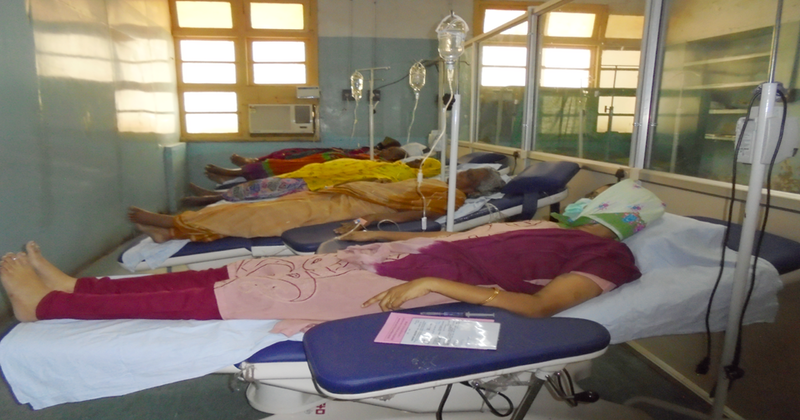 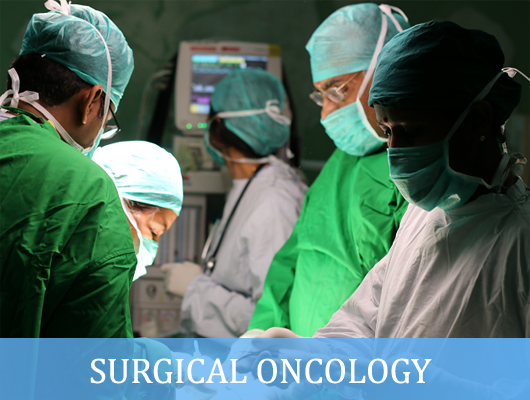 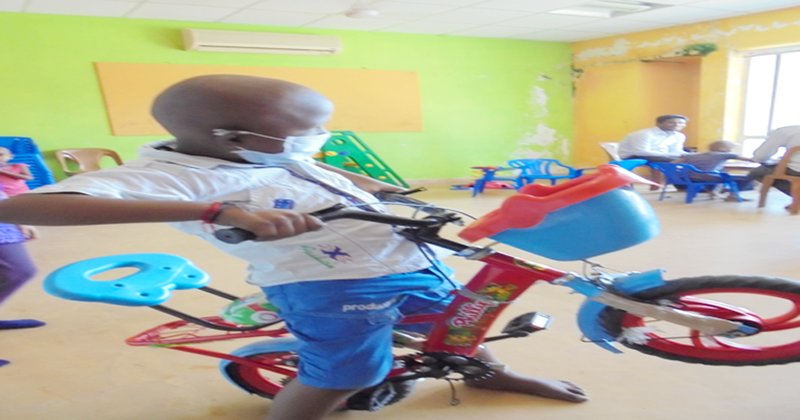 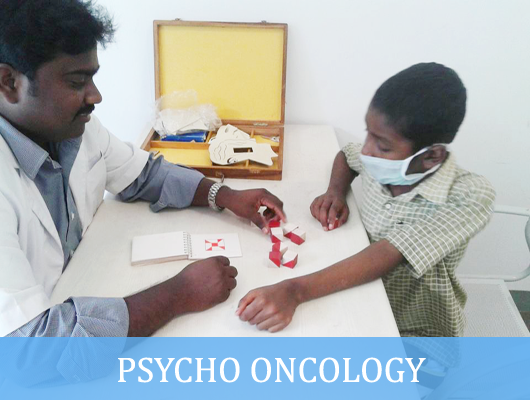 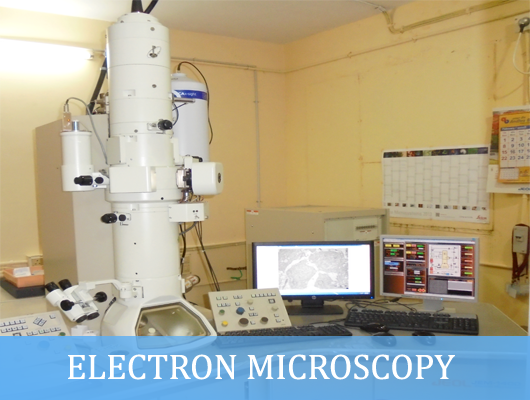 To provide state of art treatment to any cancer patient irrespective of his / her social or economic status. 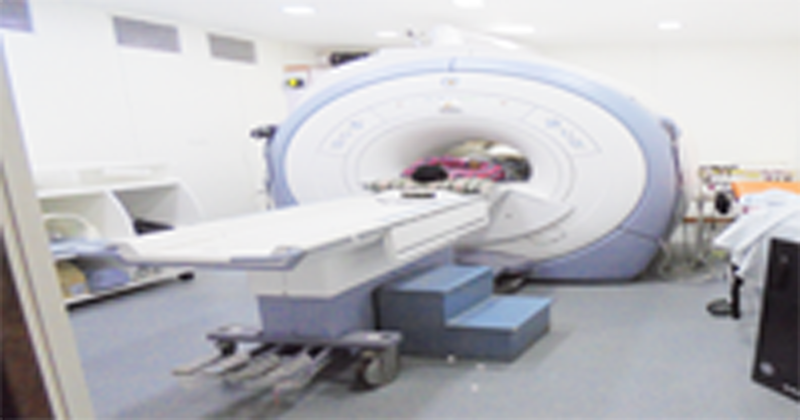 First cobalt-60 teletherapy unit in the entire South East Asia including Australia and Japan was installed at the Institute in 1956. 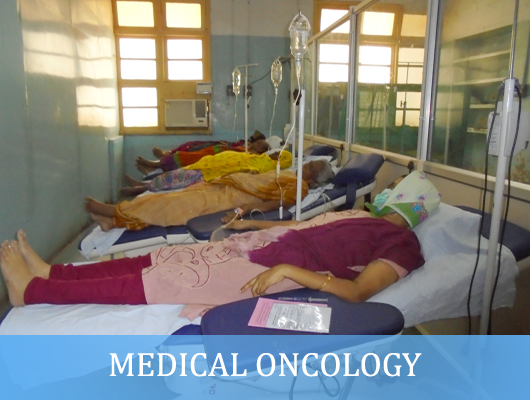 The first Medical Oncology unit in the country started functioning at the Cancer Institute (WIA) - 1970. 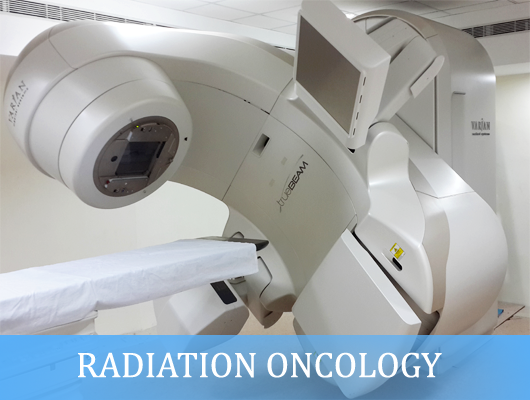 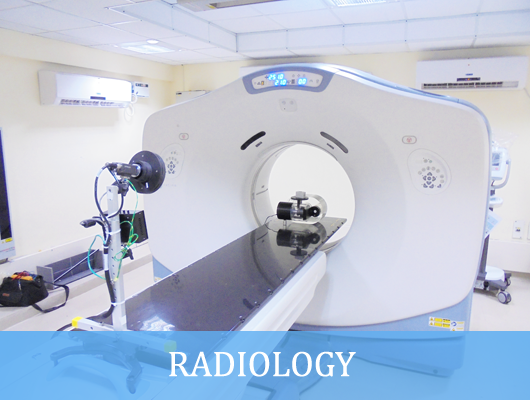 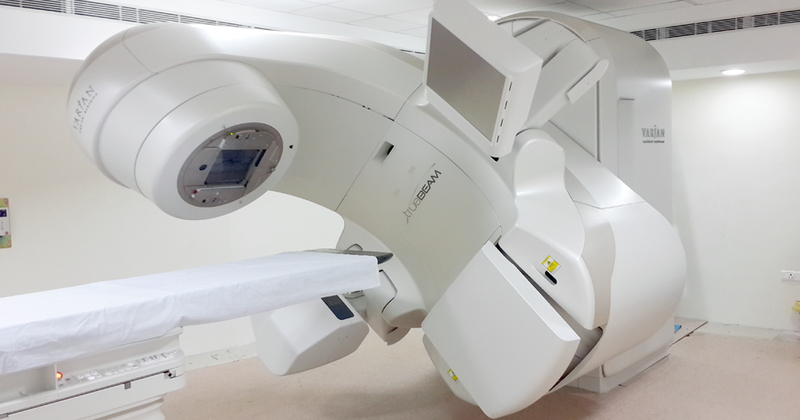 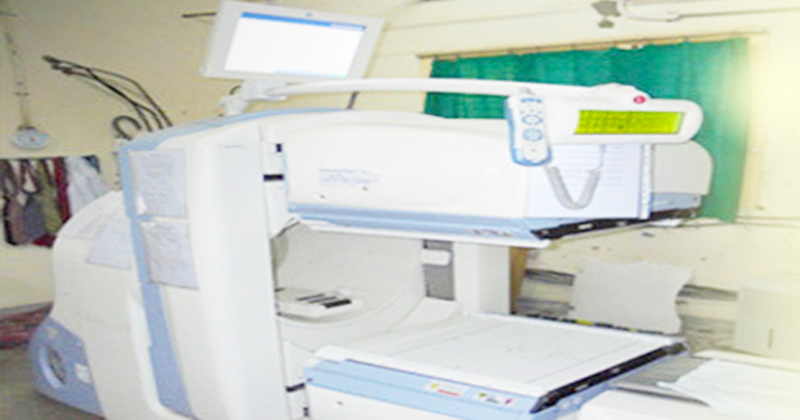 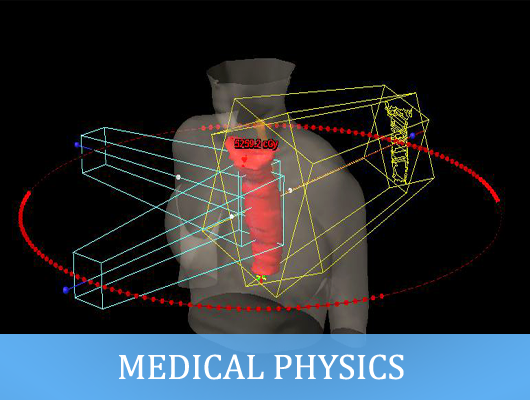 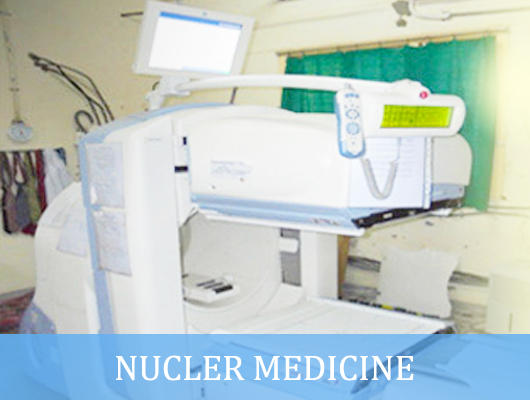 The Institute introduced the first linear accelerator in the entire country in 1976. 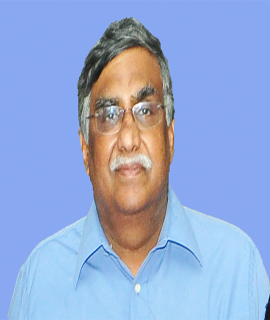 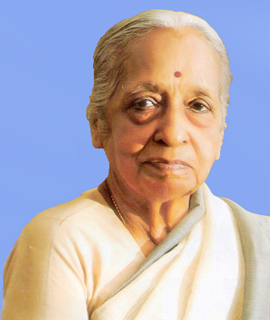 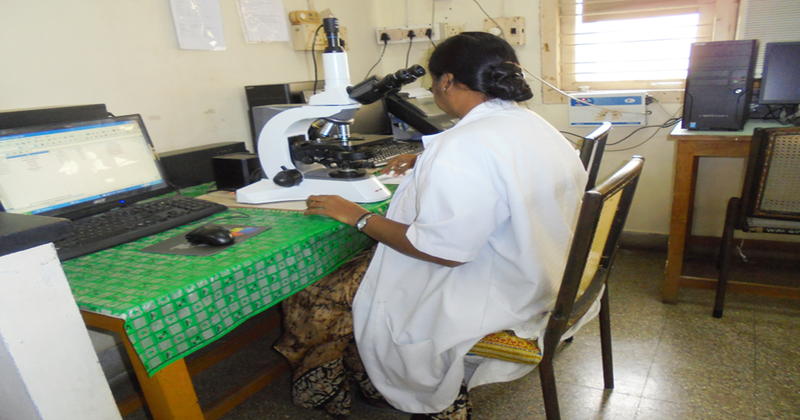 Chairman, Cancer Institute (WIA), Adyar. 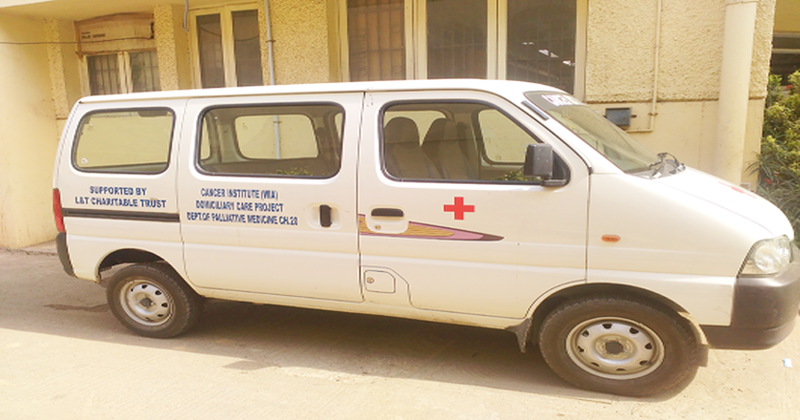 Executive Vice Chairman, Cancer Institute (WIA). 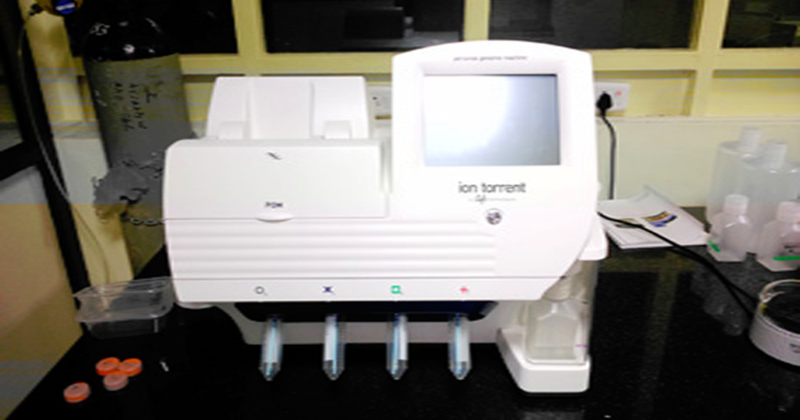 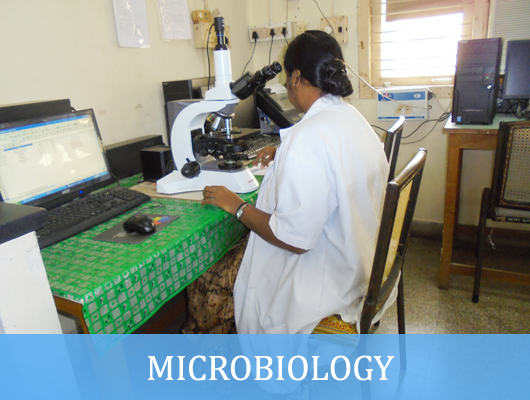 Director, Cancer Institute (WIA), Adyar. 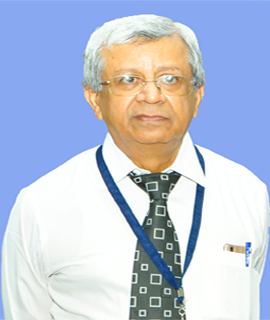 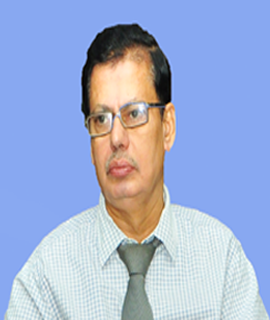 Director, (Administrator), Cancer Institute (WIA).